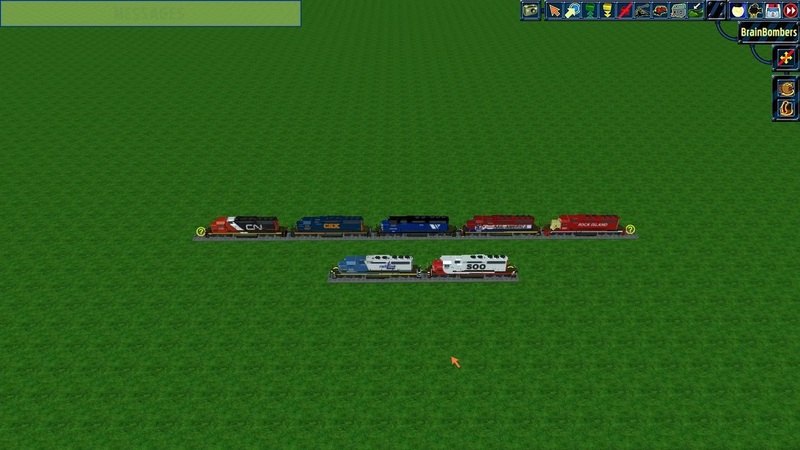 My RtR Models! (Page 1) - DirectorGuy13 Productions! Here's Eight PROCOR Tanker Cars Hemi Metal re-skinned back in late 2012. 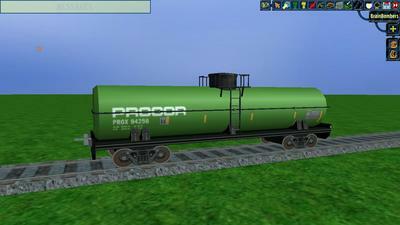 I used Brainbombers's original tanker car to make those re-skins into models. This is a re-release of those tanker cars that I've deleted three months ago. I've added Hemi's newest bogies for those tanker cars. That was the only change for those models. 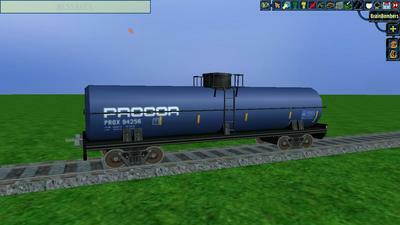 Please note that these tanker cars do not have any ID Numbers, so just assign any ID Numbers for those tanker cars. Be sure to VALIDATE the Jacob1.xli file when you done assigning ID Numbers with those tanker cars! 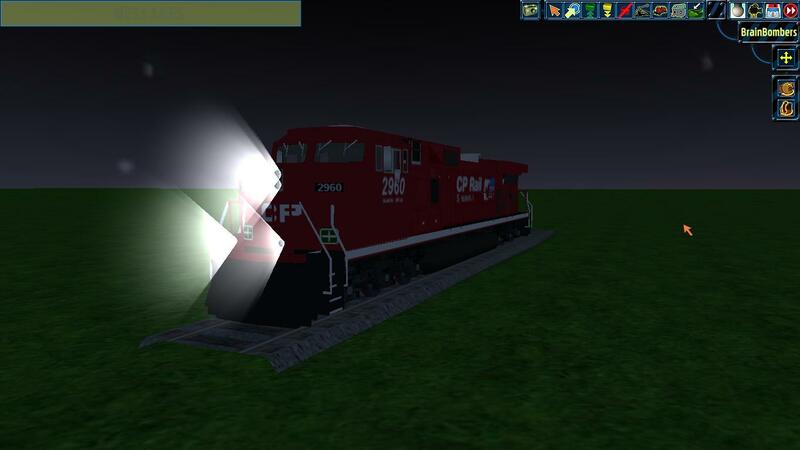 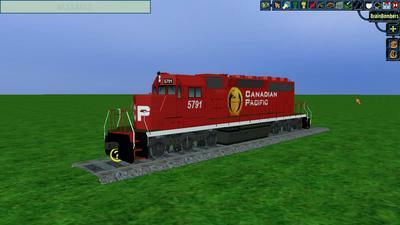 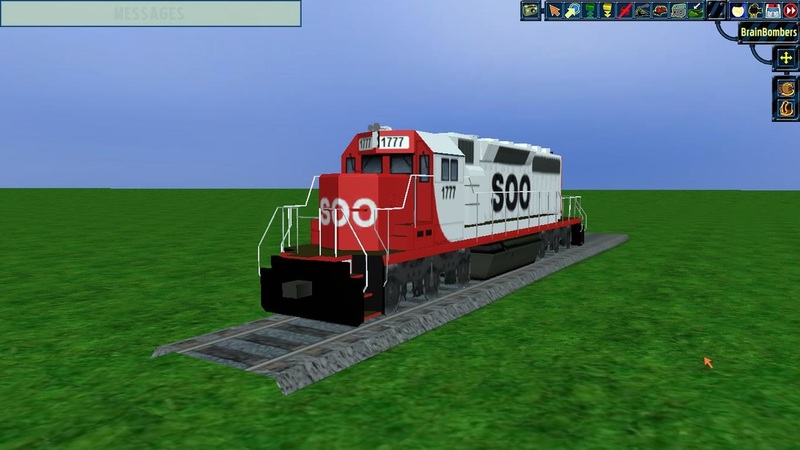 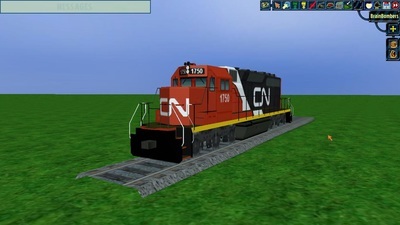 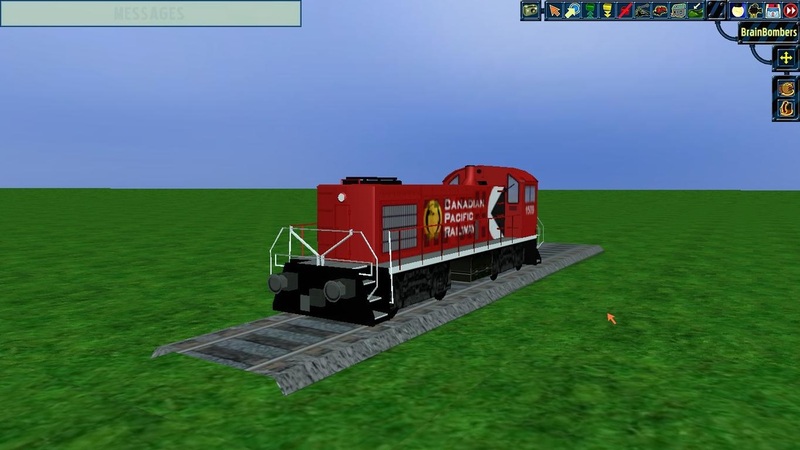 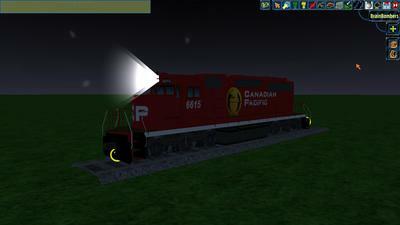 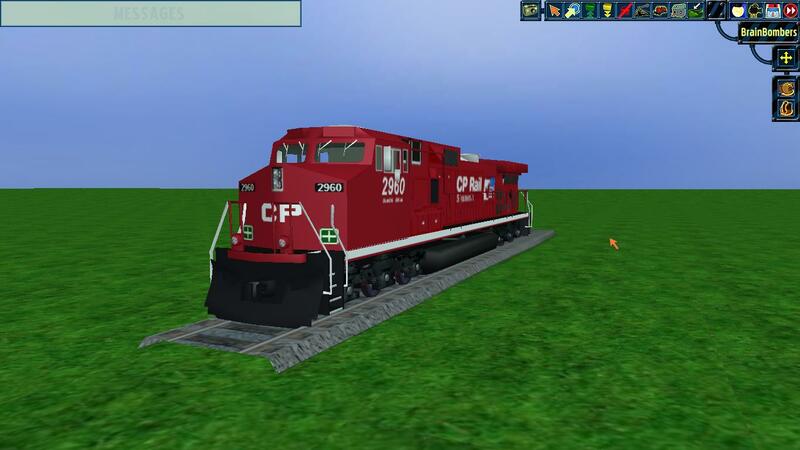 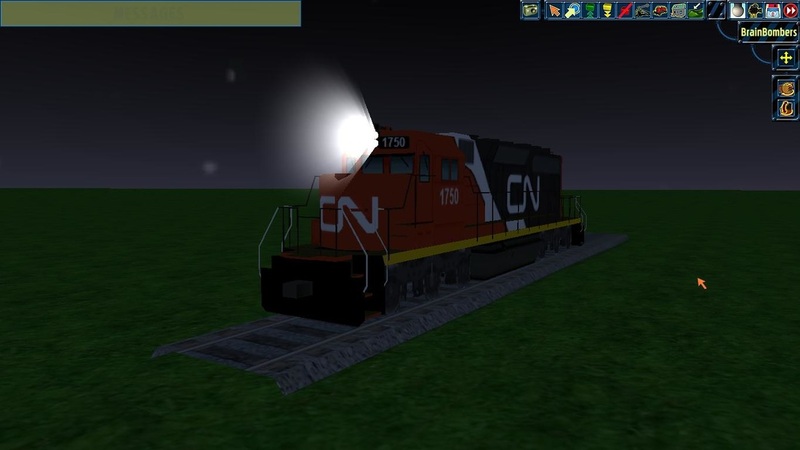 ​Here's three Canadian Pacific SD40-2's I made in June. They are numbered CP 5698, CP 5791, and CP 6615. 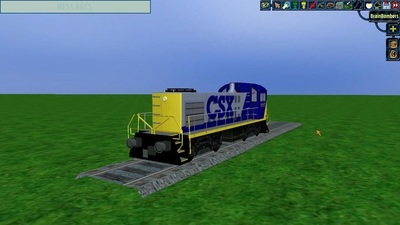 I used Carlos's (RTR Brasil) RFFSA SD40 to make those. 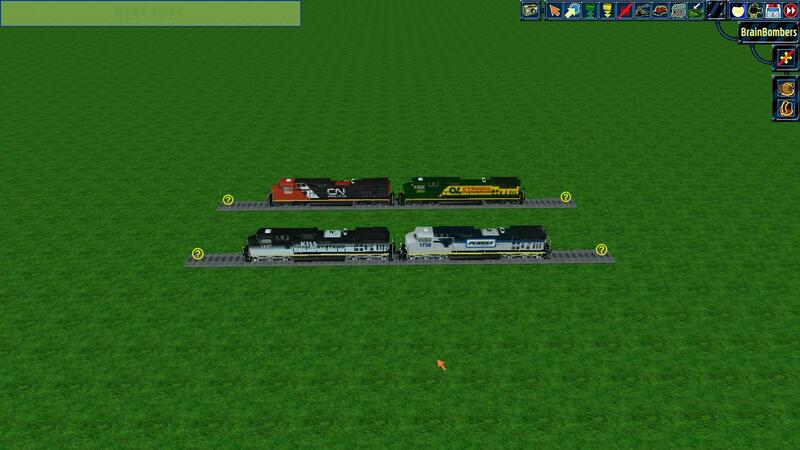 This is a re-release of those three locomotives that I've deleted three months ago. 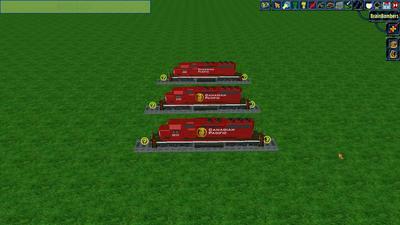 I've added Hemi's SD Trucks for those locomotives. 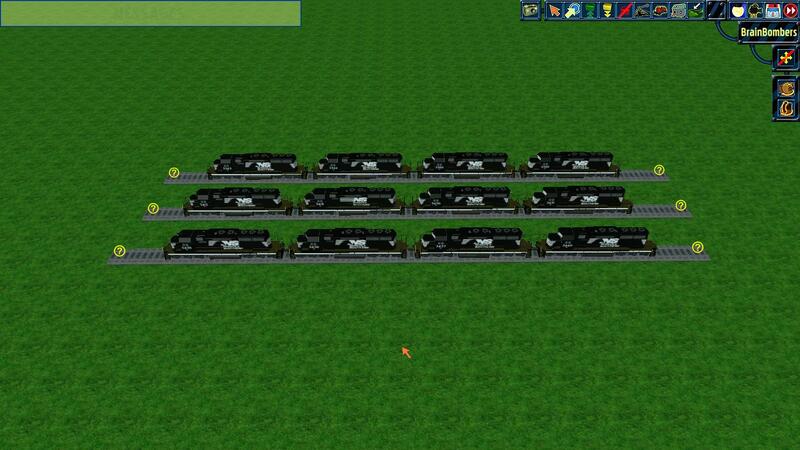 VALIDATE the Jacob1.xli file when you done assigning ID Numbers with those! 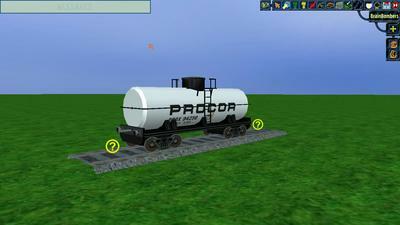 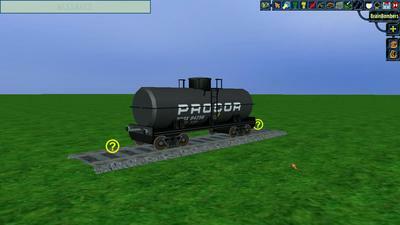 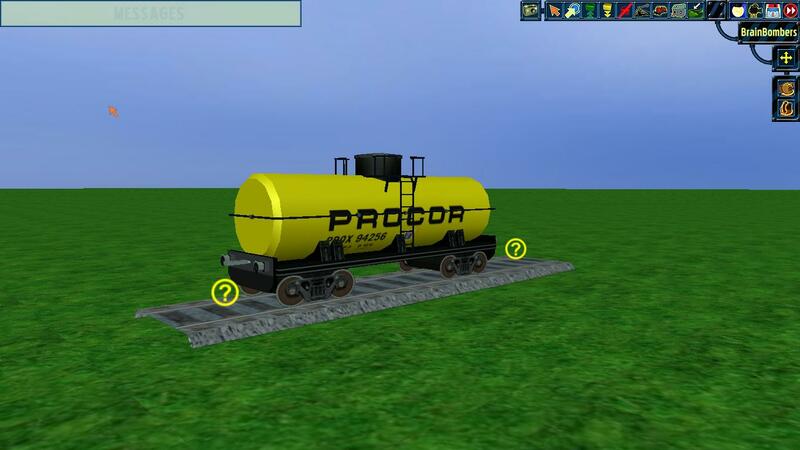 ​Here's Six Small PROCOR Tanker Cars Hemi Metal re-skinned back in late 2012. I used Brainbombers's original tanker car to make those re-skins into models. 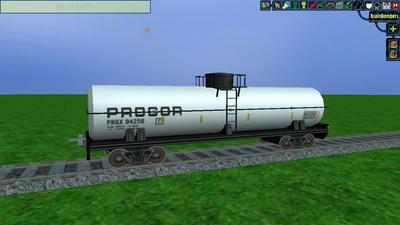 This is a re-release of those tanker cars that I've deleted three months ago. I've added Hemi's newest bogies for those tanker cars. 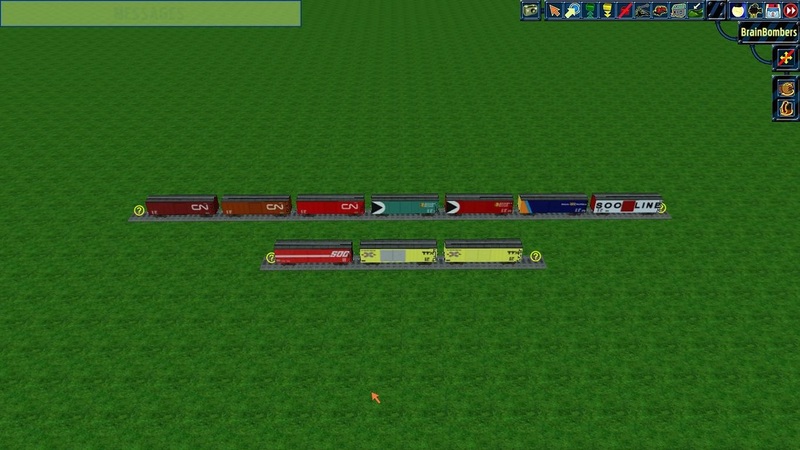 That was the only change for those models. 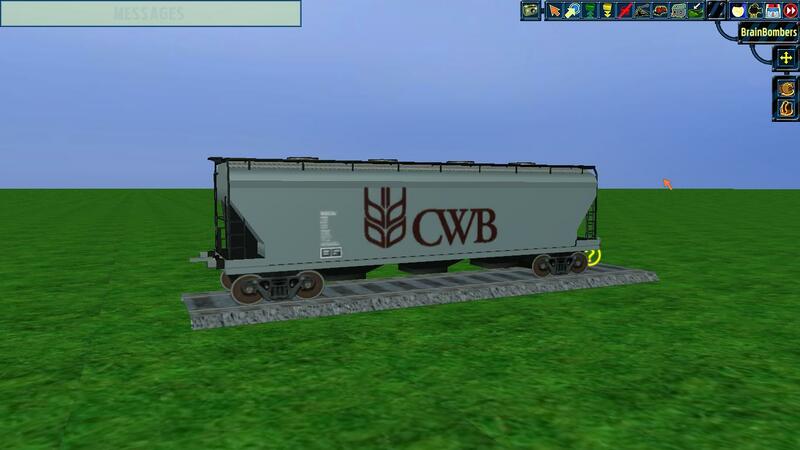 ​Here's Nine Grain Hopper Cars Hemi Metal re-skinned back in late 2012. I used Brainbombers's original grain hopper car to make those re-skins into models. This is a re-release of those hopper cars that I've deleted three months ago. 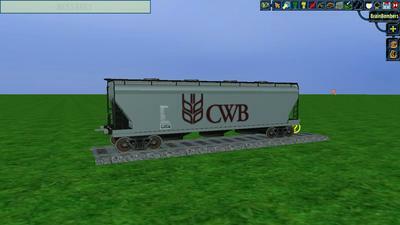 I've added Hemi's newest bogies for those grain hopper cars. 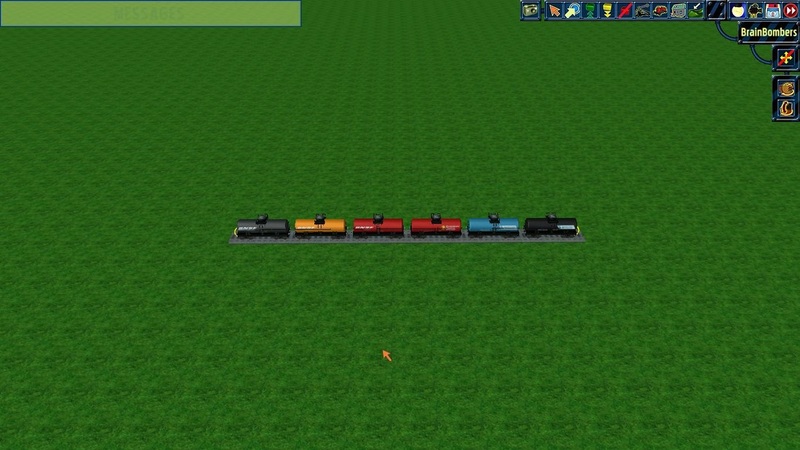 That was the only change for those models. Please note that these grain hopper cars do not have any ID Numbers, so just assign any ID Numbers for those grain hopper cars. 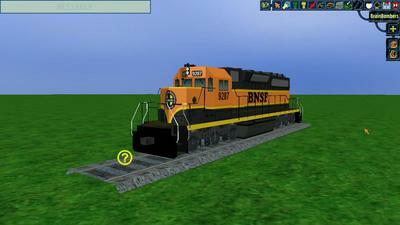 ​Here's a BNSF "Heritage I" SD40-2 9287 I re-skinned back in January which was never released. 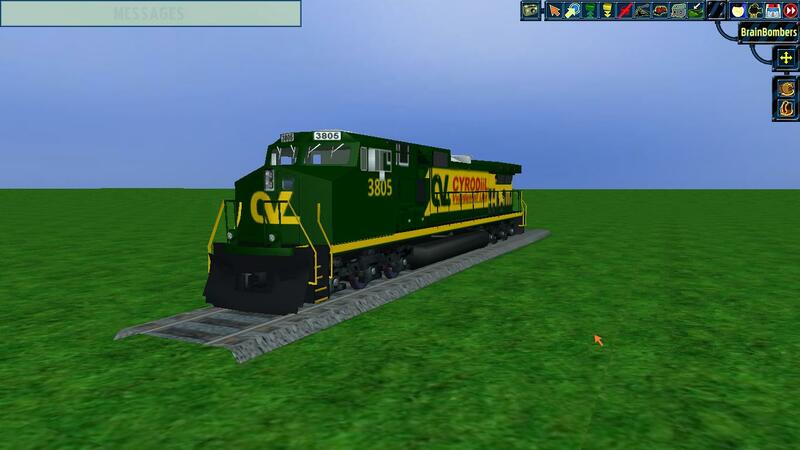 I used Carlos's "RFFSA" SD40-2 to make the re-skin into a model. This is a re-release of the locomotive that I've deleted three months ago. I've added Hemi's SD38 and SD40 trucks for the locomotive. 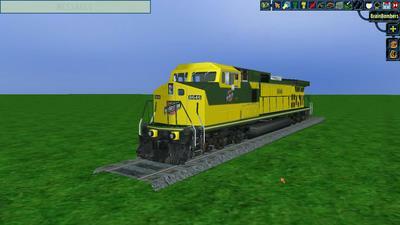 Please note that the SD40-2 does not have an ID Number, so just assign any ID Number for the SD40-2. 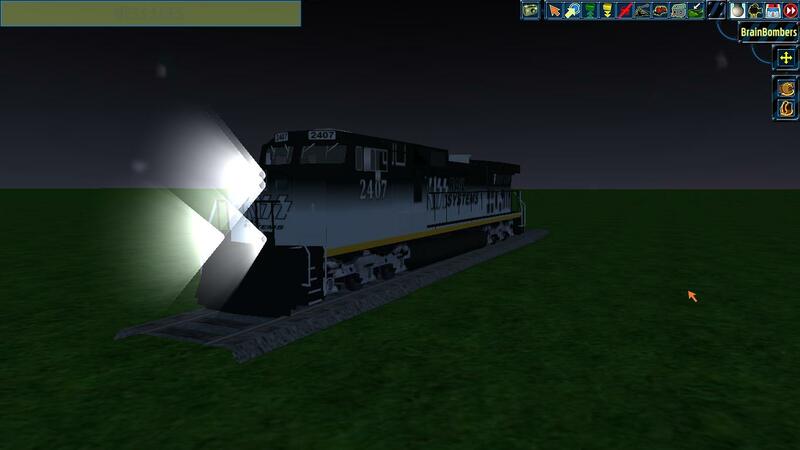 VALIDATE the Jacob1.xli file when you done assigning an ID Number with the SD40-2! ​Here's Twelve Norfolk Southern SD40-2 Locomotives I re-skinned back in October 2014 which were never released. I used Carlos's "RFFSA" SD40-2 to make the re-skins into models. 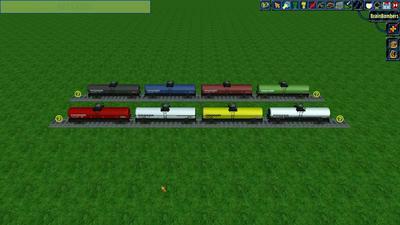 They are numbered 3343, 3344, 3350, 3390, 3412, 3418, 3430, 3431, 3435, 3436, 3437, and 3440. Units 3343-3418 were built as Conrail (CR) SD40-2's in the late 1970's. Units 3430-3440 were built as Conrail (CR) SD40's in the early 1970's. They were rebuilt into SD40-2's at the Juniata Locomotive Shops in Altoona, PA in 1993. Units 3430 and 3440 were purchased by CSX when NS acquired the remaining SD80MAC's from them. 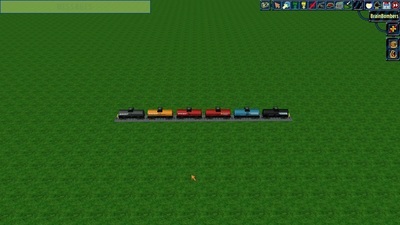 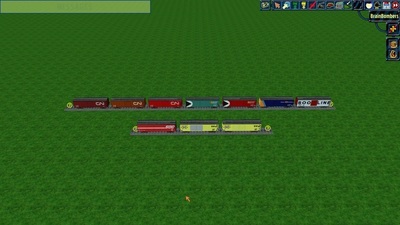 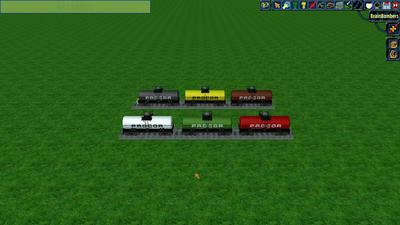 This is a re-release of the locomotives that I've deleted three months ago. I've added Hemi's SD38 and SD40 trucks for the locomotive. 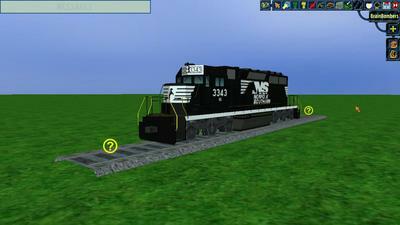 Please note that those SD40-2's do not have any ID Numbers, so just assign any ID Numbers for the SD40-2's. VALIDATE the Jacob1.xli file when you done assigning any ID Numbers with the SD40-2's! 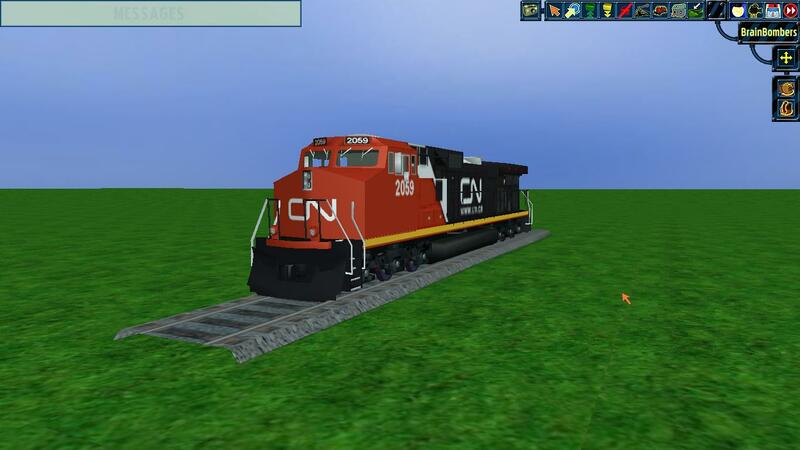 Here's two Chicago and Northwestern (CN&W) Dash9-44CW Locomotives I re-skinned back in December 2012, but modified them in February 2015. I used Mark21's CNW Dash9 to make the re-skins into models. 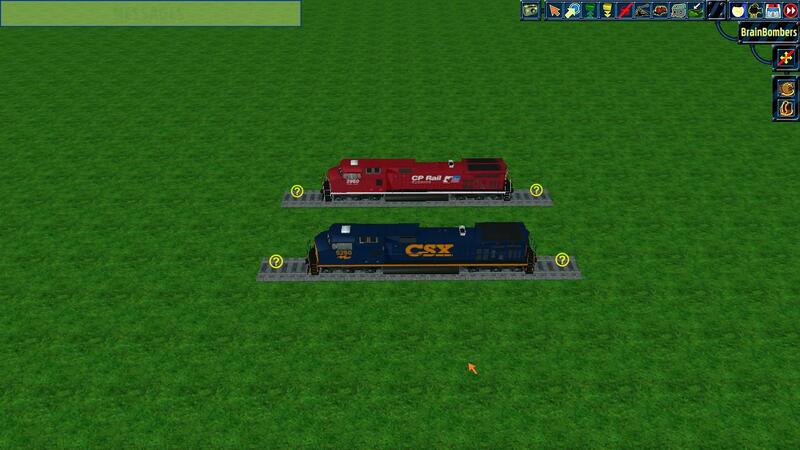 They are numbered 8646 and 8701. CN&W 8646 was built in January 1994. CN&W 8701 was built in May 1994. They are the last two remaining CN&W Dash9's still in active service. 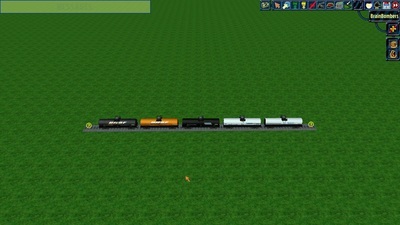 This is a re-release of the locomotives that I've deleted three months ago. I've added transparency for the windows for those units. 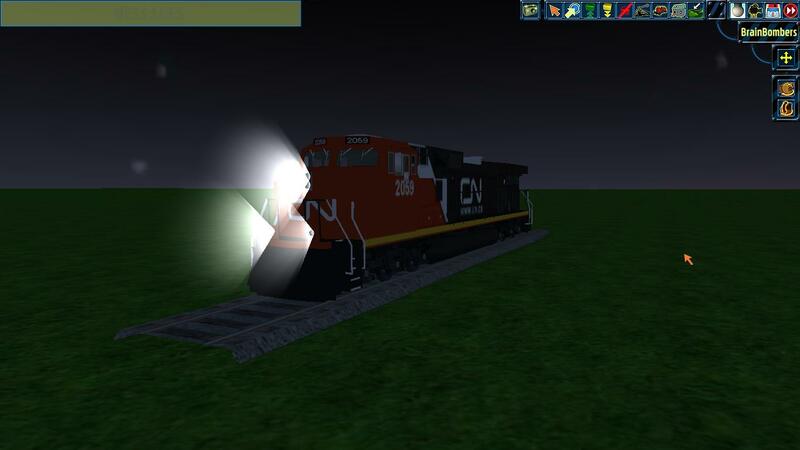 Please note that those Dash9-44CW's do not have any ID Numbers, so just assign any ID Numbers for the Dash9-44CW's. 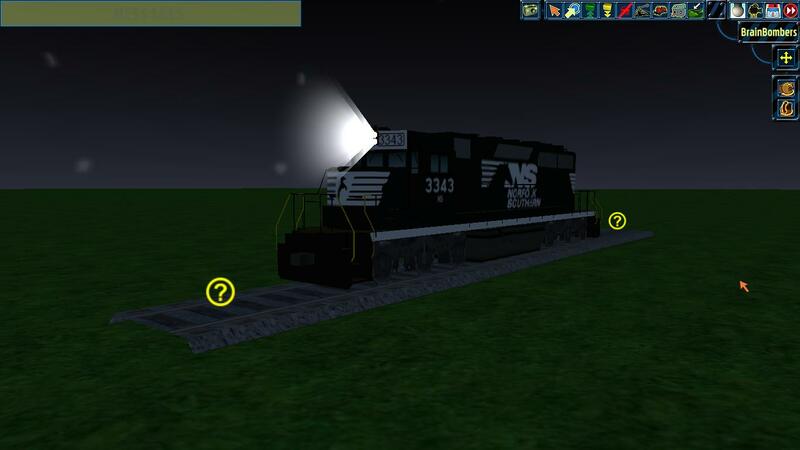 VALIDATE the Jacob1.xli file when you done assigning any ID Numbers with the Dash9-44CW's! 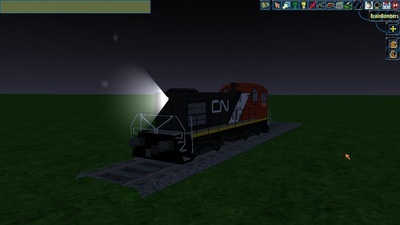 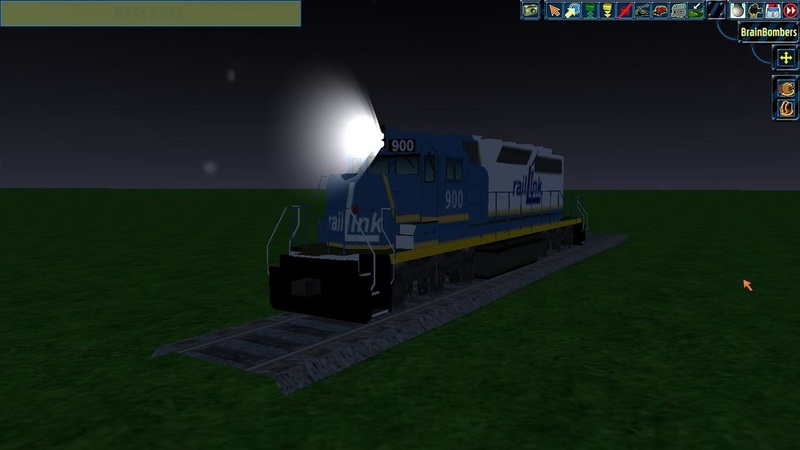 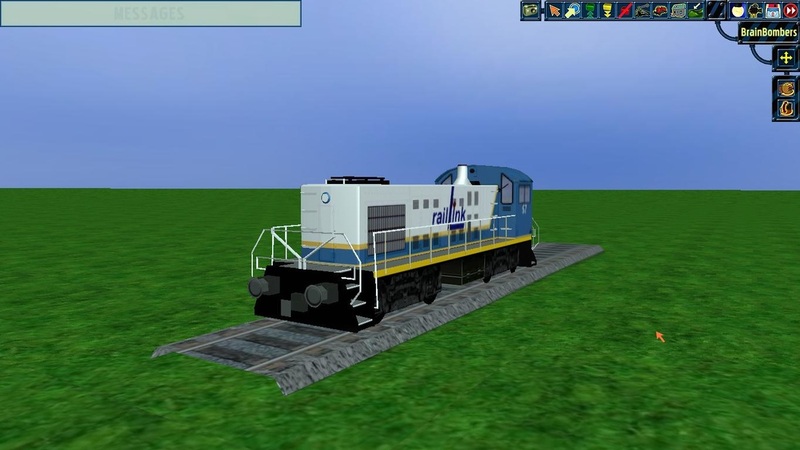 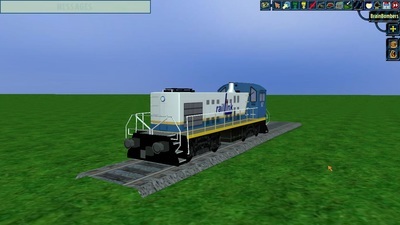 ​Here's two Dash9-44CW Locomotives I re-skinned back in December 2012, but modified them in February 2015. 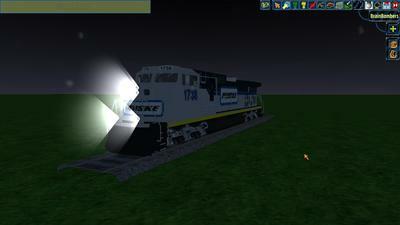 I used Mark21's ATSF Dash9 to make the re-skins into models. 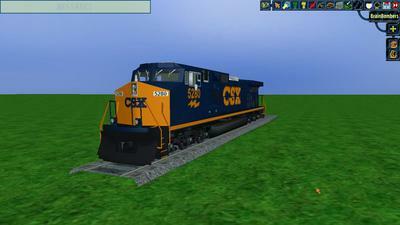 They are numbered CP 2960 and CSX 5280. These are fictional models. This is a re-release of the locomotives that I've deleted three months ago. I've added transparency for the windows for those units. 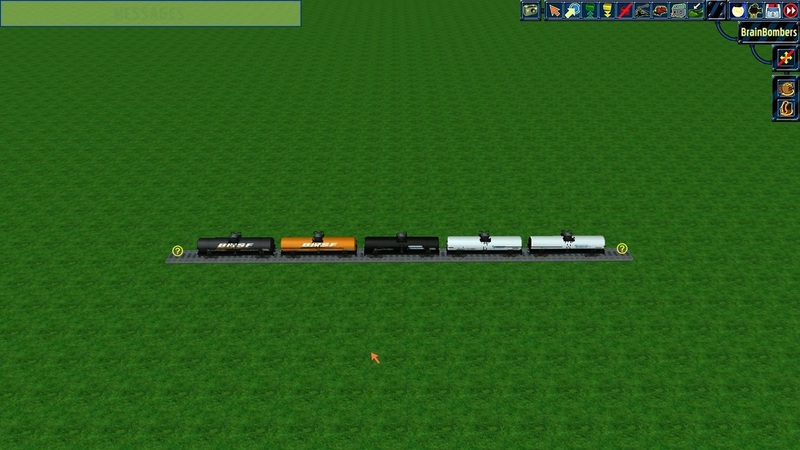 Here's four Dash9-44CW Locomotives I re-skinned back in December 2012, but modified them in February 2015. 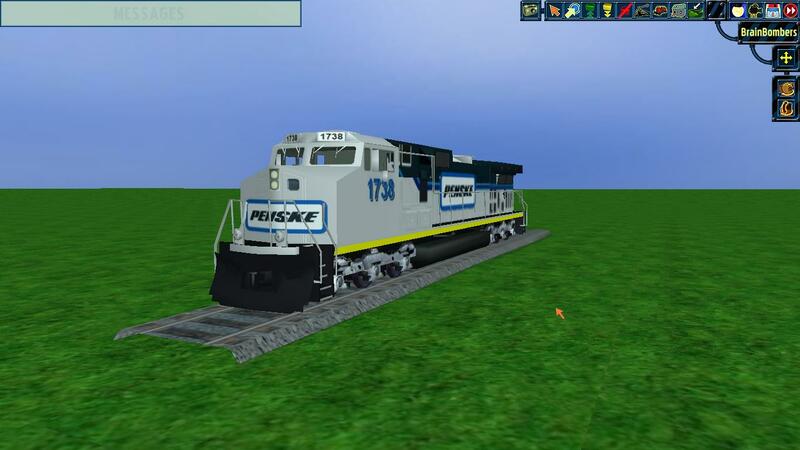 I used Mark21's ATSF Dash9 to make the re-skins into models. 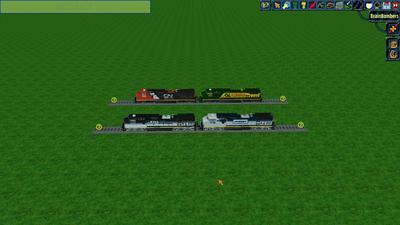 They are numbered CN 2059, CVL 3805, KISS 2407, and PENSKE 1738. 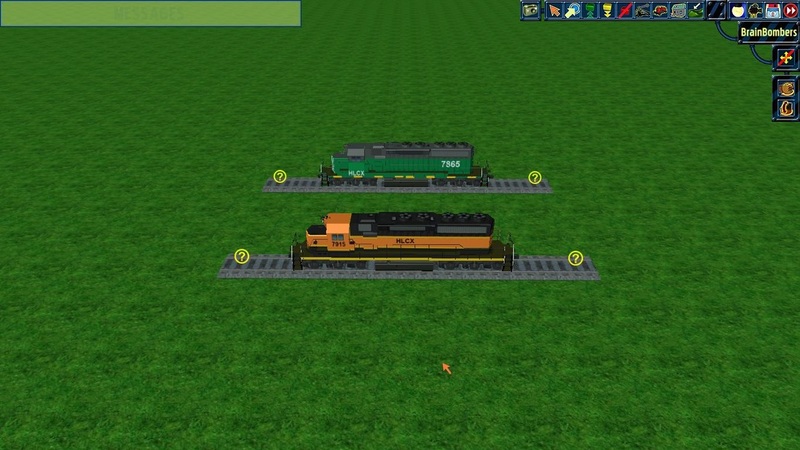 These are fictional models. This is a re-release of the locomotives that I've deleted three months ago. 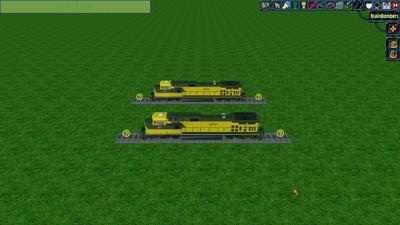 I've added transparency for the windows for these units. 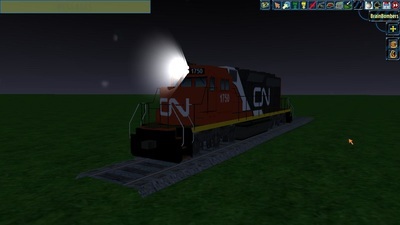 Please note that these Dash9-44CW's do not have any ID Numbers, so just assign any ID Numbers for the Dash9-44CW's. 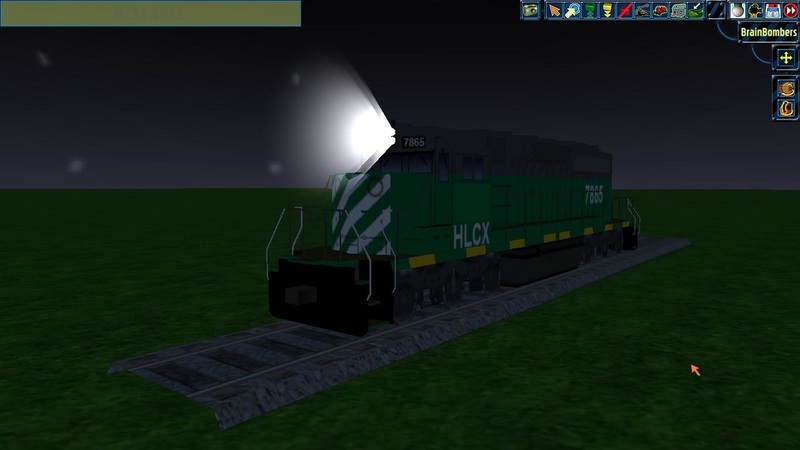 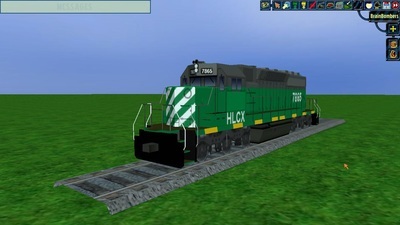 ​Here's two HLCX (Helm Financial Corp) SD40-2 Locomotives I re-skinned back in November 2012, but modified them last month. I used Carlos's "RFFSA" SD40-2 to make the re-skins into models. 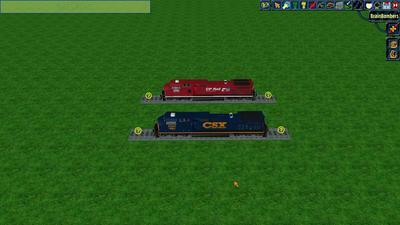 They are numbered HLCX 7865 and HLCX 7915. 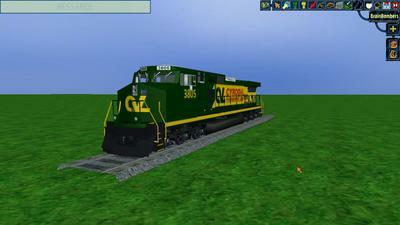 Both units were built as Colorado and Southern (C&S) units in 1979. 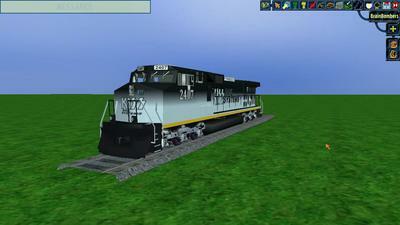 HLCX 7915 is now the Dallas Garland and Northeastern (DGNO) 3368. 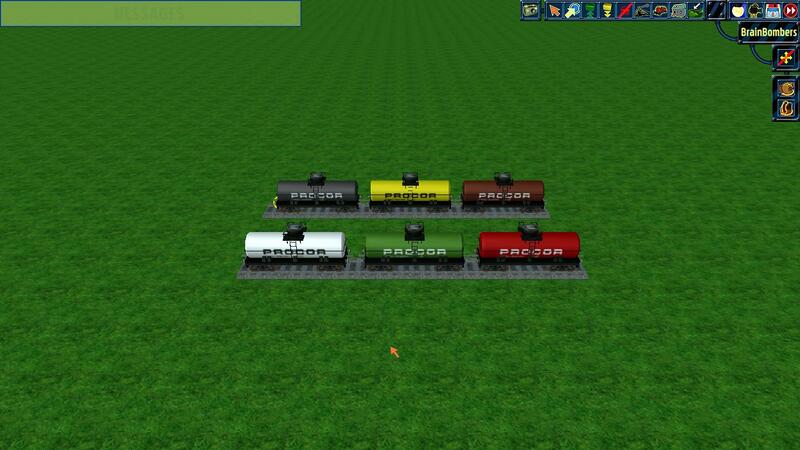 This is a re-release of the locomotives that I've deleted three months ago. I've added Hemi's SD38 and SD40 trucks for those models. 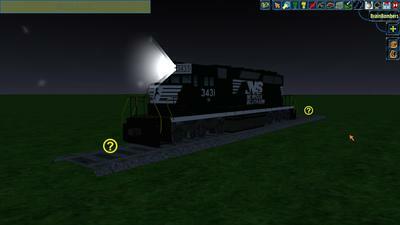 Please note that these SD40-2's do not have any ID Numbers, so just assign any ID Numbers for the SD40-2's. 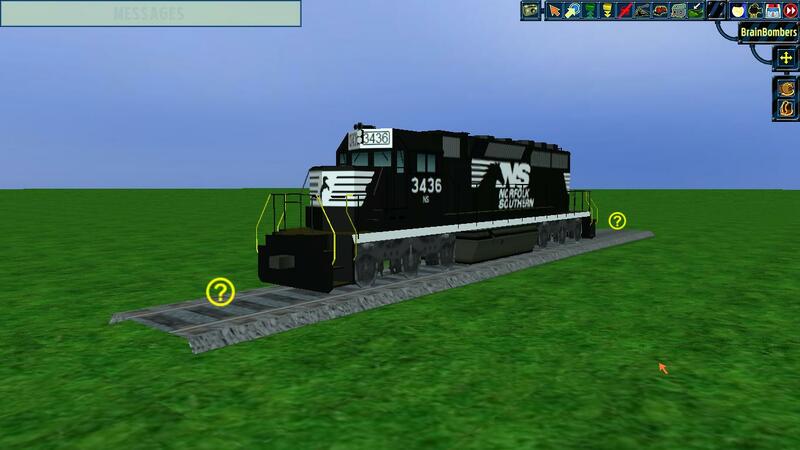 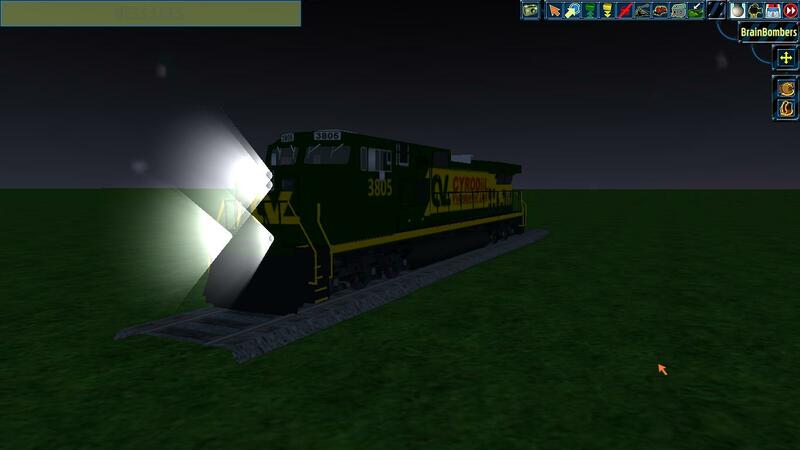 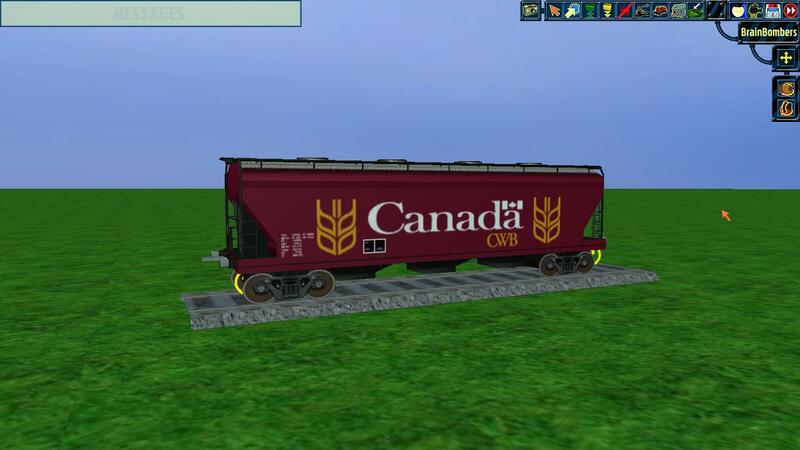 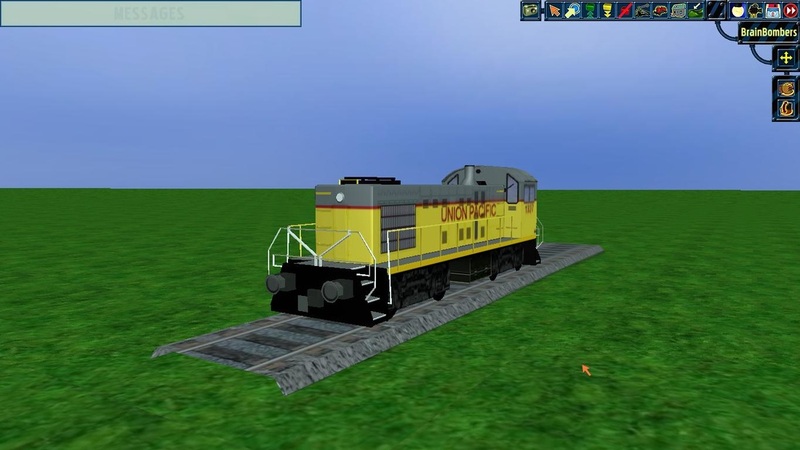 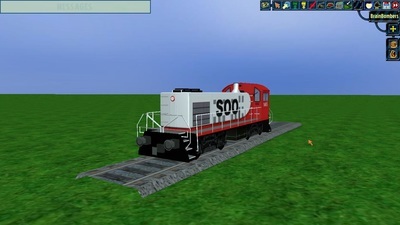 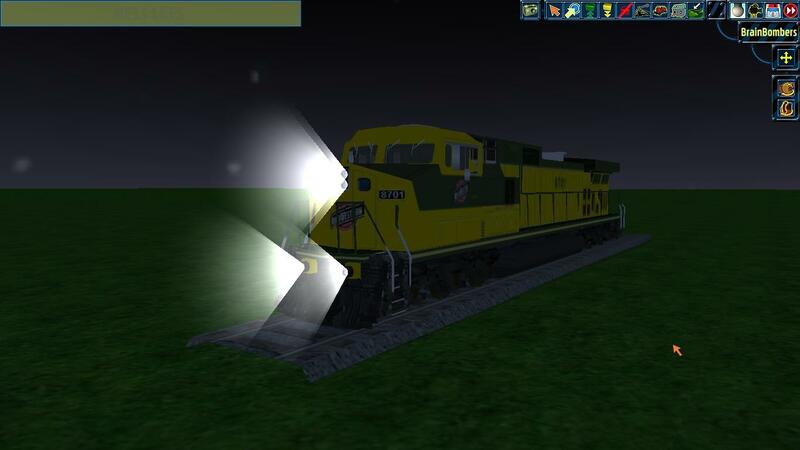 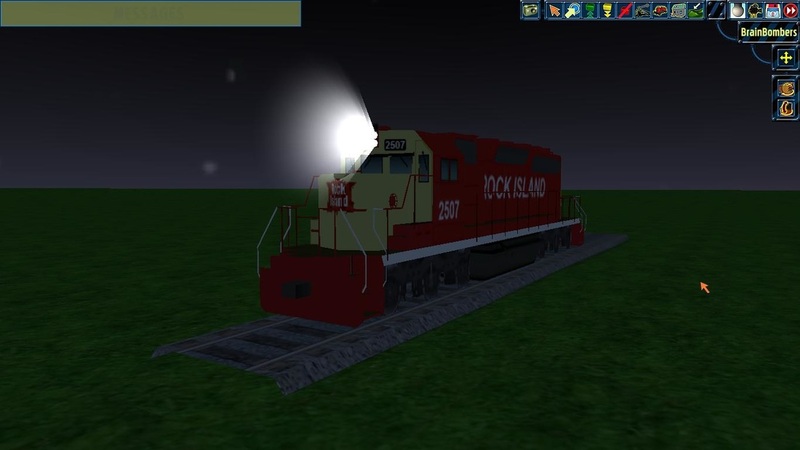 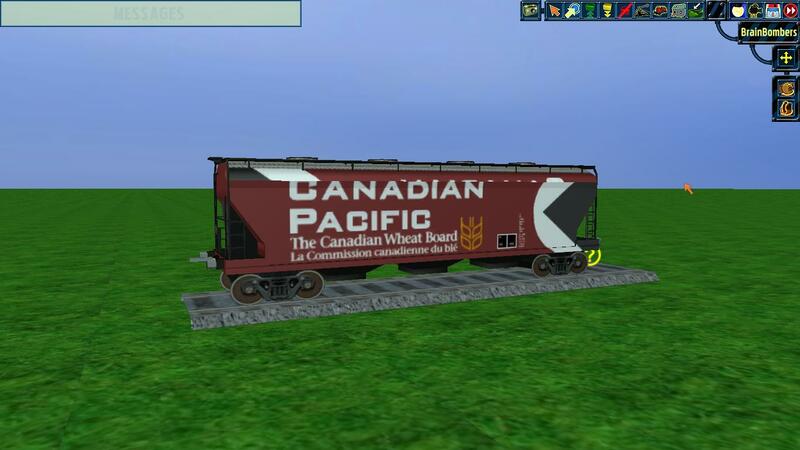 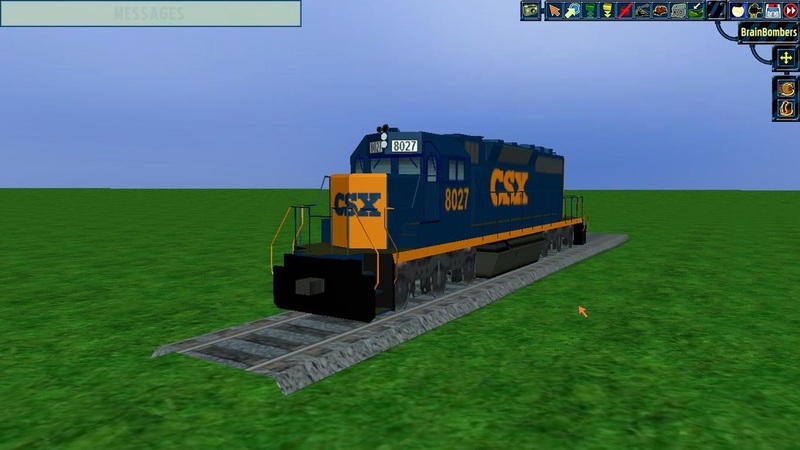 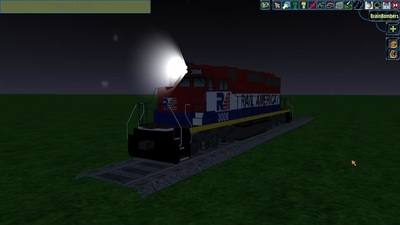 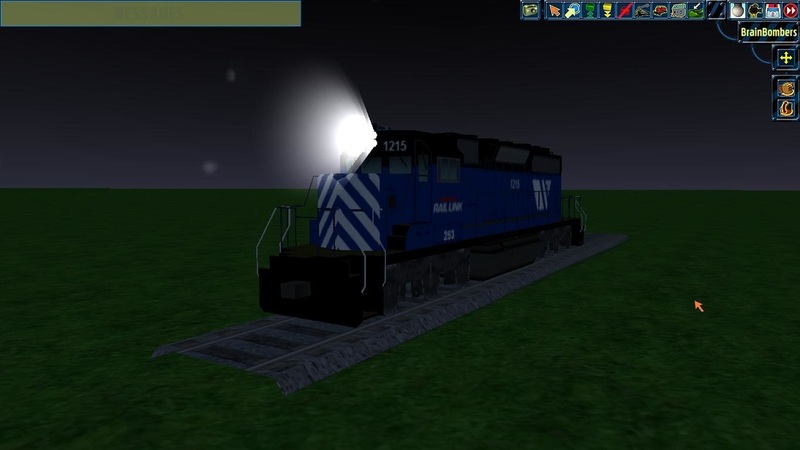 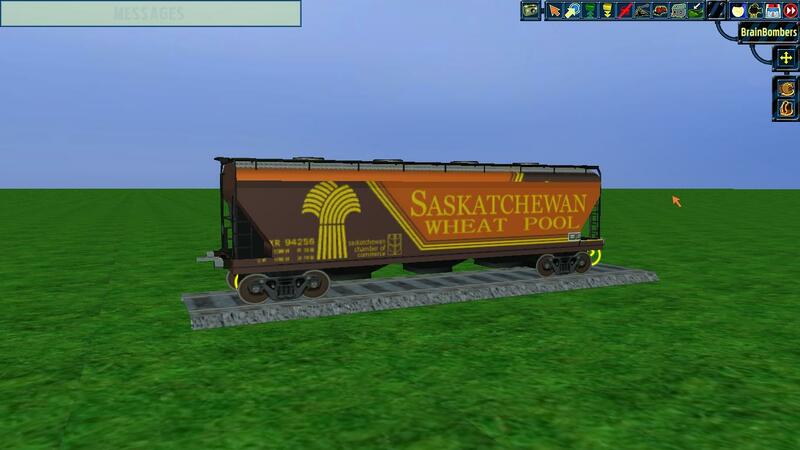 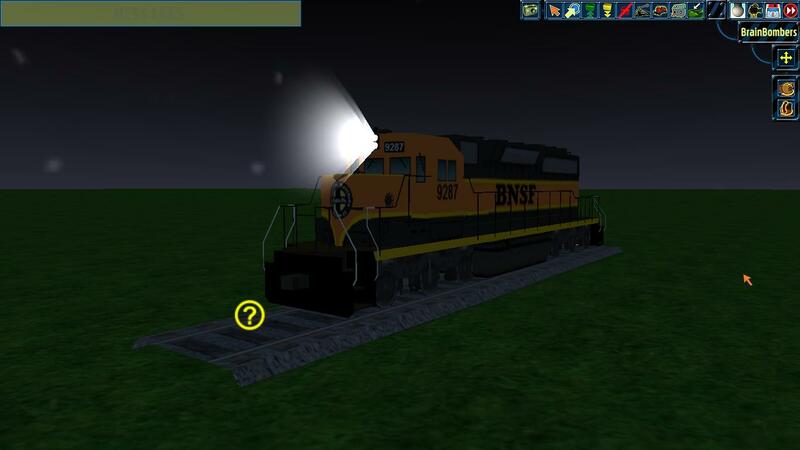 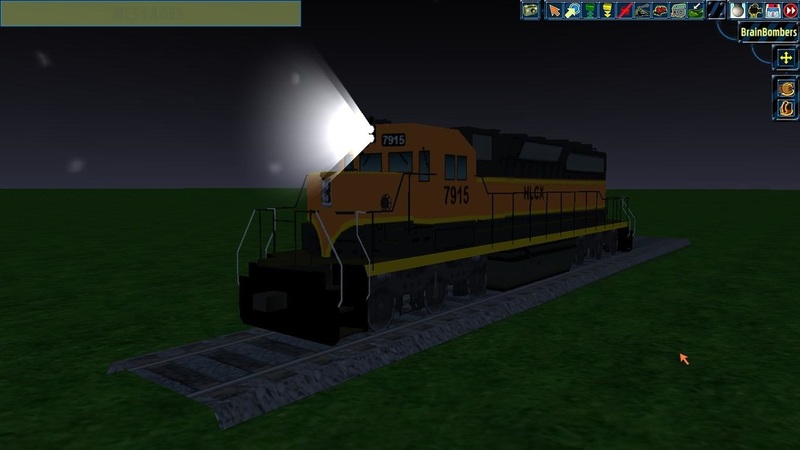 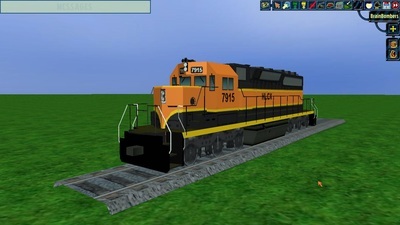 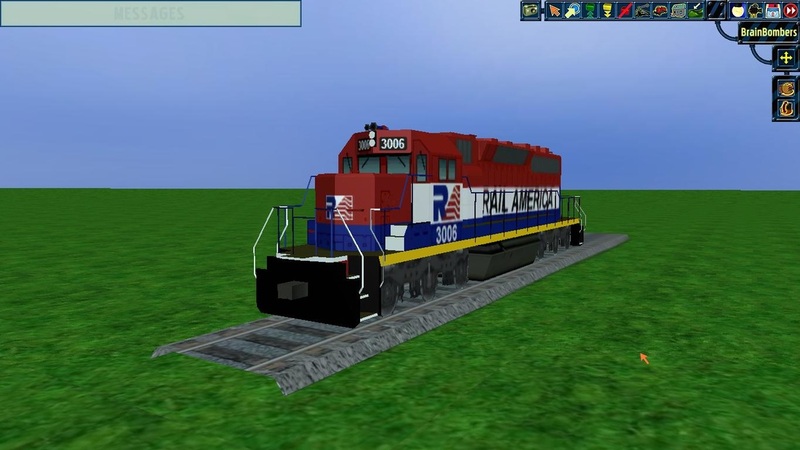 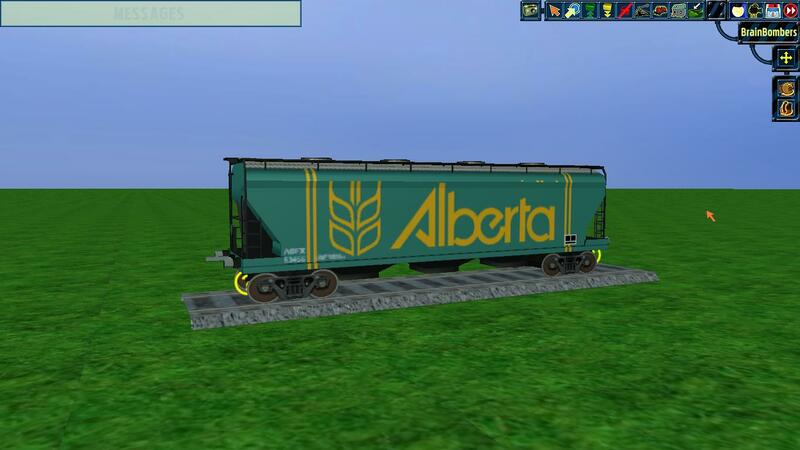 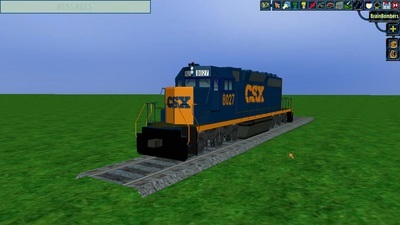 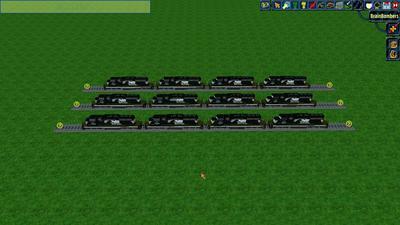 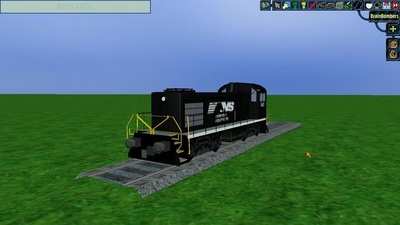 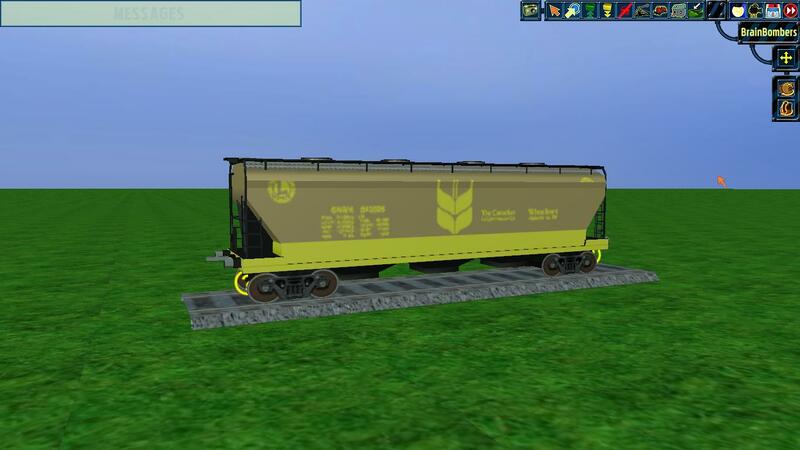 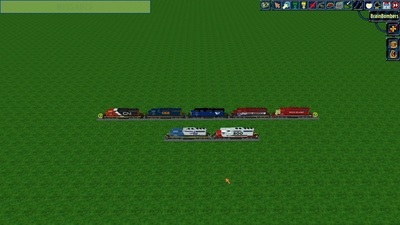 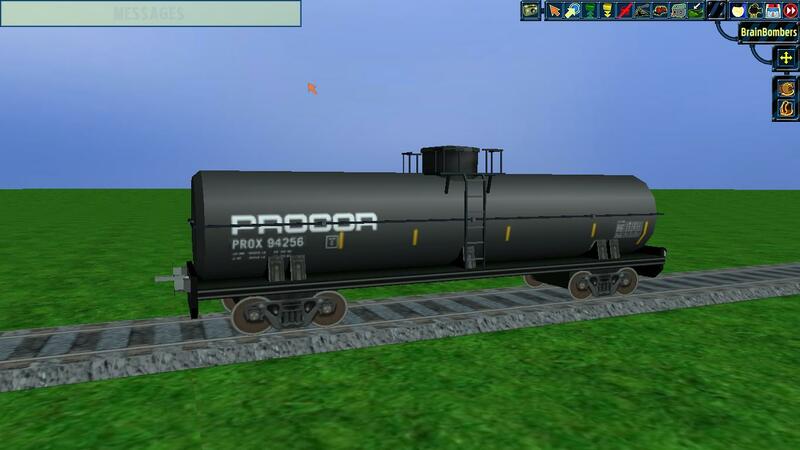 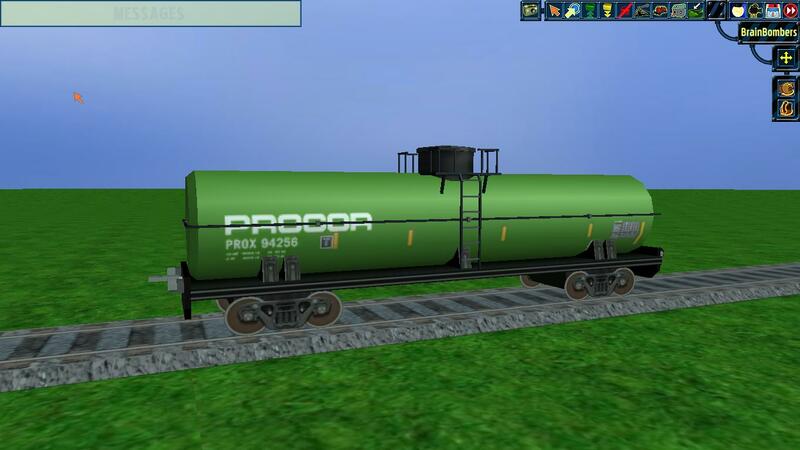 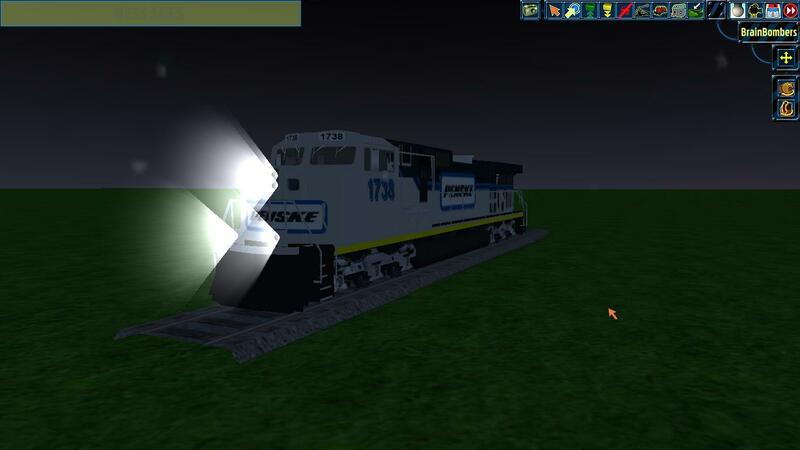 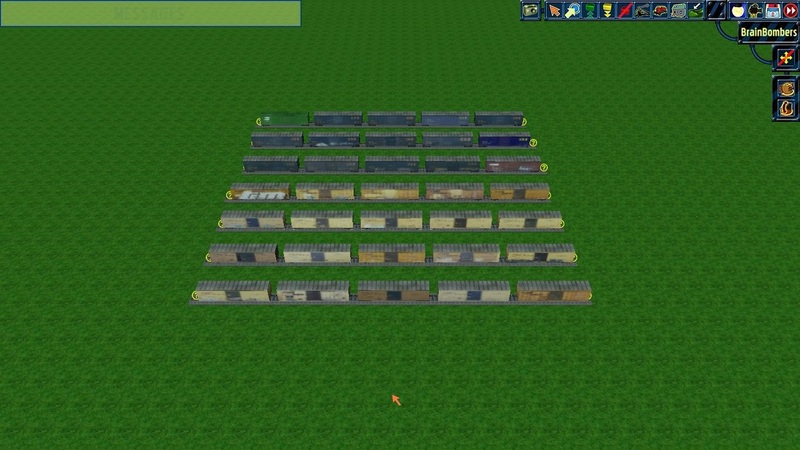 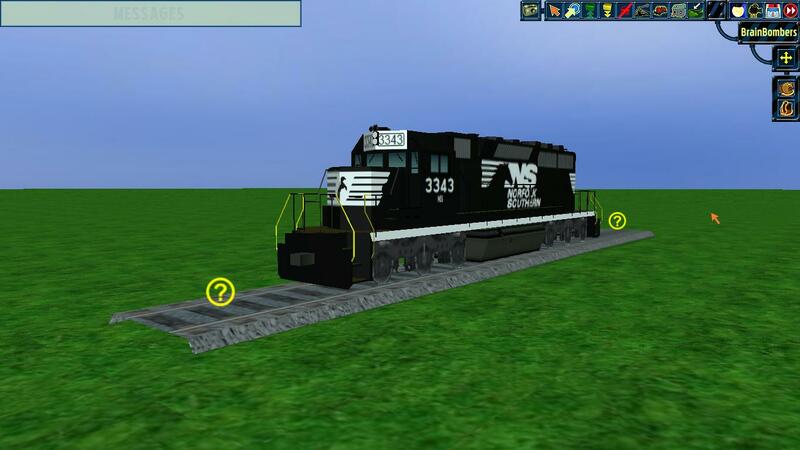 ​Here's 35 Boxcars from Microsoft Train Simulator I made back in November 2012. I used Mark21's Boxcar for those re-skins. This is a re-release of the boxcars that I've deleted three months ago. Please note that all the boxcars do not have any ID Numbers, so just assign any ID Numbers for those boxcars. VALIDATE the Jacob1.xli file when you done assigning any ID Numbers with those boxcars! ​Here's my Freight Car and Locomotive Pack #1 I made back in November 2012, but modified them between last month. I used BB's Alco S4 Locomotives, Carlos's "RFFSA" SD40-2 Locomotive, BB's Long Boxcars, BB's Small Boxcars, BB's Small Tanker Cars, and BB's Long Tanker Cars for those re-skins. This is a re-release of the pack that I've deleted three months ago. I've added the black trucks boots127 made for the SW1200's for the Alco S4 Locomotives and I've even added Hemi's SD38 and SD40 trucks for the SD40-2 Locomotives.